On October 3, at around 2:00PM Eastern Time (and for up to 30 minutes after), every cell phone in the United States is set to light up with a test “presidential alert” message.1 This intrusion, and the inability to opt out or block it, has upset enough people to kick off a #GoDark920 movement, encouraging Americans to turn off their phones for the entire day. As I’ll explain shortly, the media is incorrectly calling this message a “text”–but let’s not get into the weeds yet. If you’re considering turning off your phone, there is an alternative. Not perfect, but still, I would argue, better than giving up the use of your precious iPhone or Samsung for a day. You will need WiFi for this to work, but the steps are simple, as shown on my iPhone, below. Yeah, that’s it. The steps will be similar on an Android device such as Samsung. Admittedly, you’re going to lose cellular phone service during this time, but you need not be out of touch with your loved ones, especially in the Apple world. As long as I’m in range of WiFi, I can both text and call (FaceTime!) other Apple aficionados who are friends and family. Not into the iPhone? Not to worry. There are myriad free texting and calling apps, such as WhatsApp, that are solely internet-based. No cell phone service required. In theory, at least, having your phone in Airplane Mode should have cellular service disabled and block the incoming “presidential message.” If not, we’ve learned something interesting about airplane mode on cell phones. 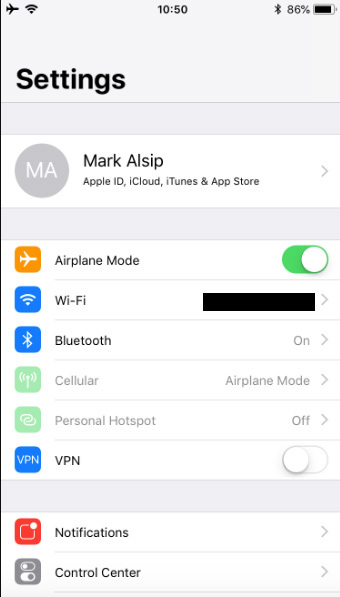 Note that the concept of “airplane mode” has been evolving, so I cannot guarantee success on October 3. It used to be that even WiFi wasn’t allowed on flights, but this has changed; the FAA is toying with the idea of allowing cellular calls in the air, so there may well be phones out there that can receive but not transmit. I’m going to find out on October 3. 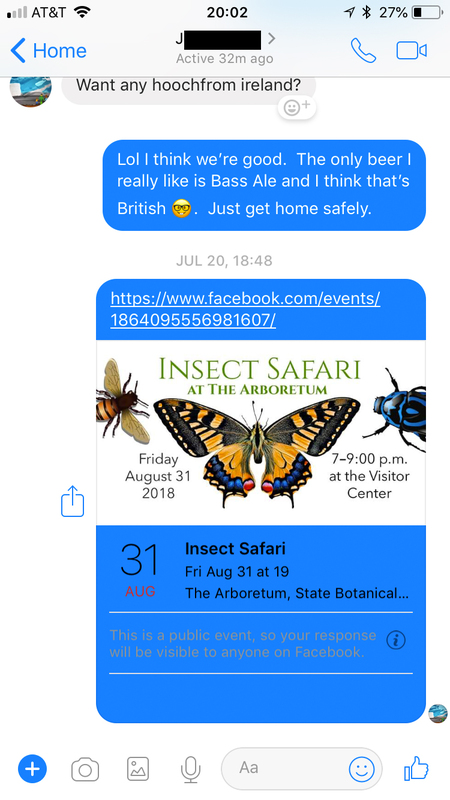 Even the much-hated Facebook Messenger app can be used to communicate (over WiFi) until the presidential message passes. As mentioned in the introduction, the October 3 message is often incorrectly being called a “text” by the press (I intentionally stuck with that name in the title of my article to avoid confusion.) The alerts sent at the behest of the president use a technology framework known as Wireless Emergency Alerts (WEA). Although WEAs may share some of the infrastructure we’re familiar with (e.g. cell towers, frequencies, our phones), they won’t arrive as standard voice, text, or SMS messages. Simply put, they blanket all phones known to be in a geographical area with a specially formatted on-screen message accompanied by an audio signal and vibration. So, to ease your mind, If the blocking hypothesis I describe here does indeed work, you need not fear having a text or voice mail from Donald Trump (OK, FEMA) waiting for you when you take your phone out of airplane mode on the evening of the 3rd. This makes sense if you think about it. My wife and I were once fortunate enough to be vacationing in Miami when a major winter storm hit our home state of Kentucky, triggering statewide wireless winter storm alerts. Not only did we not receive those alerts while in Florida (it would make no sense, both the cellular service and emergency services know how to geo-track users and deliver warnings to the right places), we had no voice mails or texts waiting in our inboxes a week later when we flew back to chilly Kentucky. In other words, the warning messages aren’t held for you to pick up at a later date. But, Now That You Can, Should You? Emergency alert systems exist for a reason–a good reason. I always leave those for which I can opt-in enabled on my phone. I would recommend that everyone do so. A lot of dedicated scientists from myriad fields have worked very hard to put together a system to keep us safe. This is, in effect, my way of extending a large digital middle finger to Ajit Pai and the Federal Communications Commission (FCC) for their egregious act of bad science and public policy in rolling back net neutrality, the legal framework that forced Internet Service Providers (ISPs) in this country to treat all internet traffic equally. The Internet is now pay-for-play, meaning ISPs can charge (and receive) large fees to give priority to certain traffic (read: that from large corporations), leaving “unimportant” data (schools, libraries, scientific research, anything coming from your home and mine) to sit in the backwaters of a swamp that was supposed to be cleared. And, to be honest, looking at what Trump and the FCC have done to botch the internet, I cannot help but have a knot in my stomach when I think of them holding the ability to “brick” every cell phone in the United States, at their whim, in one fell swoop. 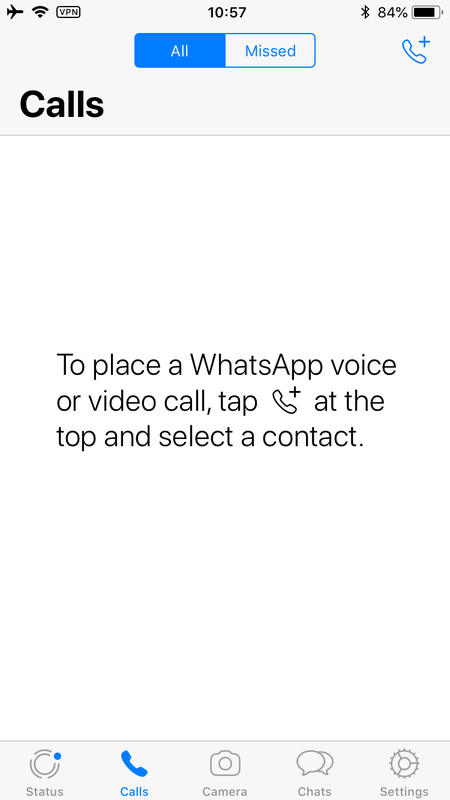 (WEA messages “brick,” or render your phones useless for communication, during their duration). So, yes, accepting emergency broadcasts is a good thing. A superfluous message from a vainglorious, demonstrably scientifically illiterate administration over an arguably redundant notification system, backed in part by an FCC that sold a free and fair internet to the highest bidder? Yeah, I’m disabling my phone in protest. iPhone screen snapshots by the author. 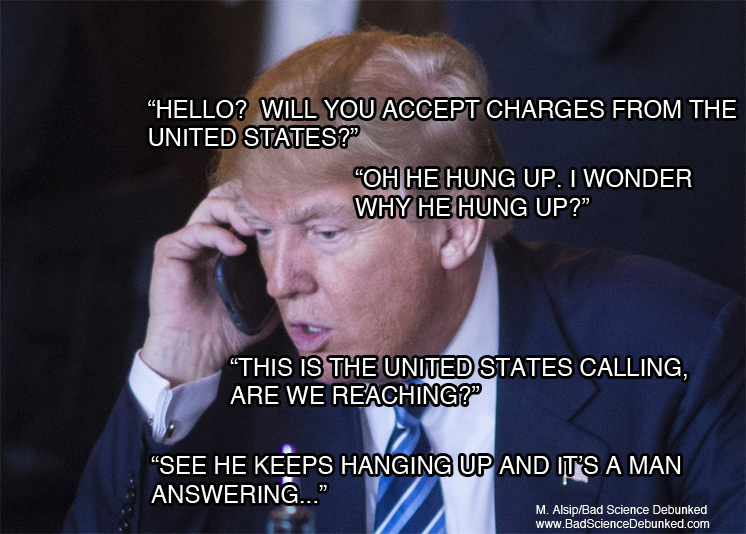 Trump on phone parody by the author, used in strict accordance with provisions of Title 17 U.S.C. Section 107 of United States copyright law (commonly known as “fair use law”). This material is distributed without profit with the intent to provide commentary, review, education, parody, and increase public health knowledge. This entry was posted in Politics, Science, Skepticism and tagged #GoDark103, #GoDark920, ajit pai, climate, donald trump, ebs, fcc, fema, politics, wea, weather by Mark Aaron Alsip. Bookmark the permalink.